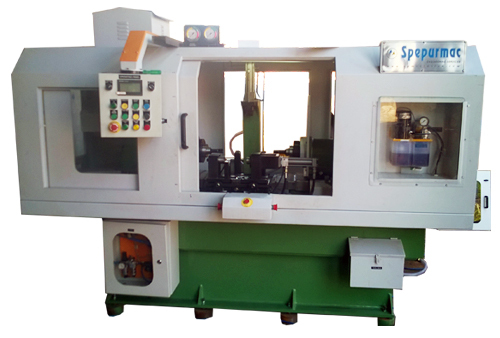 This machine is designed such, for a product having 2 bore on one centerline or concentric to each other with a high accuracy. 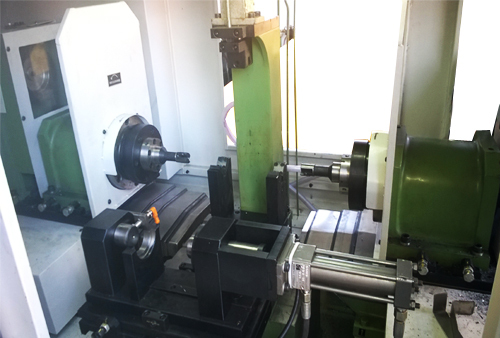 Concentricity of 2 bore in one centerline within 10-50 microns. Very low cycle time as the operations is simultaneous.